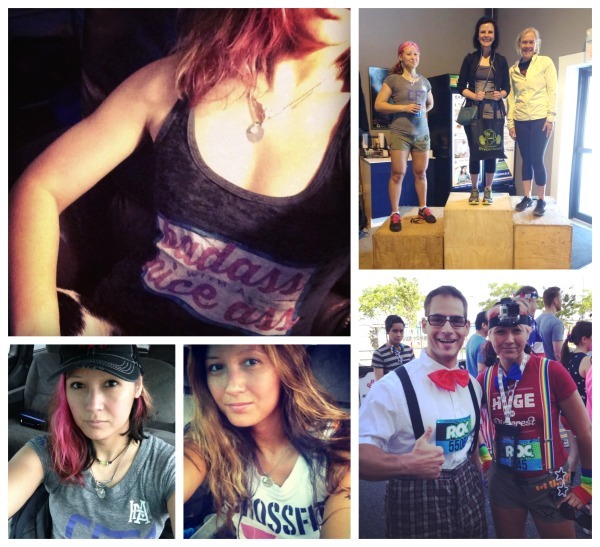 I am very very picky about my CrossFit gear. I actually own a TON of fitness clothing and shoes at this point, but I recycle the same dozen outfits over and over and over again. Let me save you some time and money by telling you my favorites that I’m seeing on sale this Black Friday. Free shipping and returns for risk-free shopping. 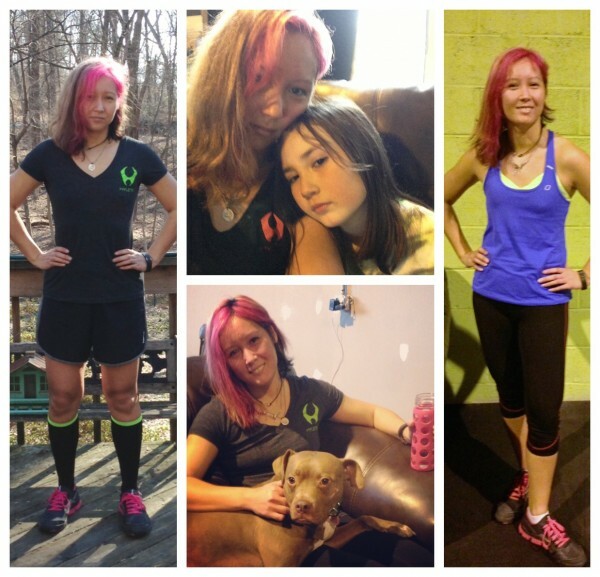 Reebok makes up more than half of my CrossFit wardrobe; it’s also my clothing of choice for most obstacle races. It’s comfortable, super sweat wicking and the board shorts are the best for repelling mud/water (I’ve also worn them canoeing and in a pinch, as a bathing suit bottom). I love my Nano 4.0s with a white hot passion. They’re specially made for CrossFit and I swear they make burpees easier. They have a nice wide toebox and work great for running shorter distances; I wore them for my Spartan Sprint with no problems. Before I had the 4s I had the Nano Speed, which I loved for its dual WOD/running ability too. 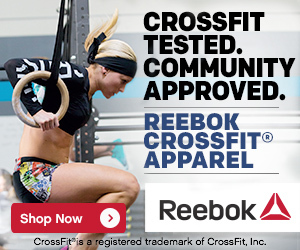 They don’t make the Speeds anymore but you can get the Reebok CrossFit Sprint TR for $49.99 with code BLACKFRIDAY. It looks to be very similar. Reebok Skyscape for $29.99: these shoes use the same tech as the soft padding on bras. They are soooooo comfy and are very low-profile, I replaced my Converse with black Syscapes for wearing as everyday kicks. Seriously, at this price you won’t regret getting a pair in black and another in a fun color or print. Reebok Women’s Electrify for $39.99: running shoes inspired by Z tire technology; they’re like sports cars for your feet. Again, comfy; more geared toward running, although I wouldn’t go with them for putting in serious mileage. 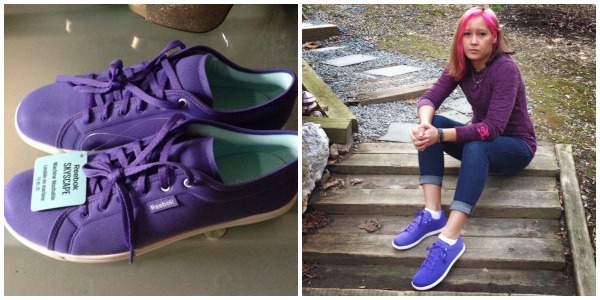 And if you’ve got a hard-to-shop-for person on your list… I always suggest custom shoes. 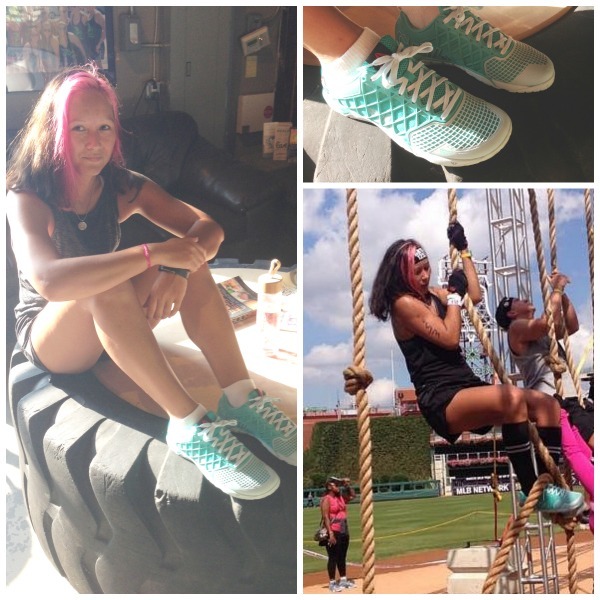 Hylete (hybrid athlete) is the 1st runner up for my fave CrossFit gear. 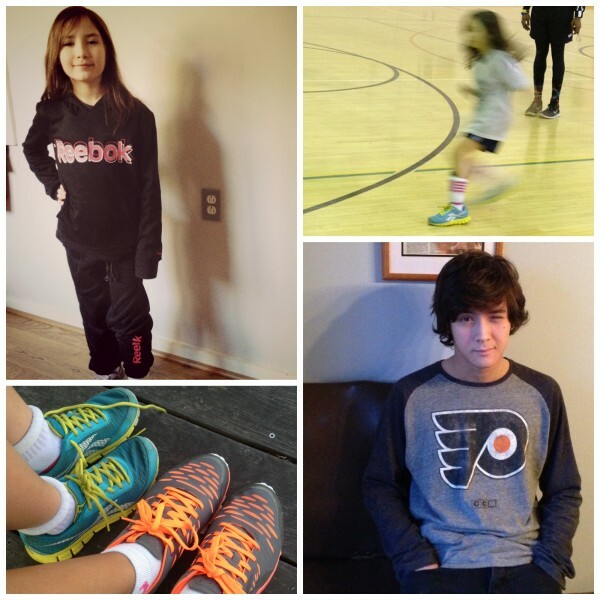 It’s comfortable, it’s flattering, it breathes well. The items I have (V neck tees, capris, shorts and sweatshirt, all in grey or black) aren’t flashy, but I keep them in very heavy rotation. Which means that they’re washed and worn constantly, and after a year are still in great shape. At this point, I’m excited about clearing my phone of pics, so you get all the Hylete photos whether they’re flattering or not. Hylete is doing all sorts of deals in its gift guide and UPS ground shipping is free until December 1st. 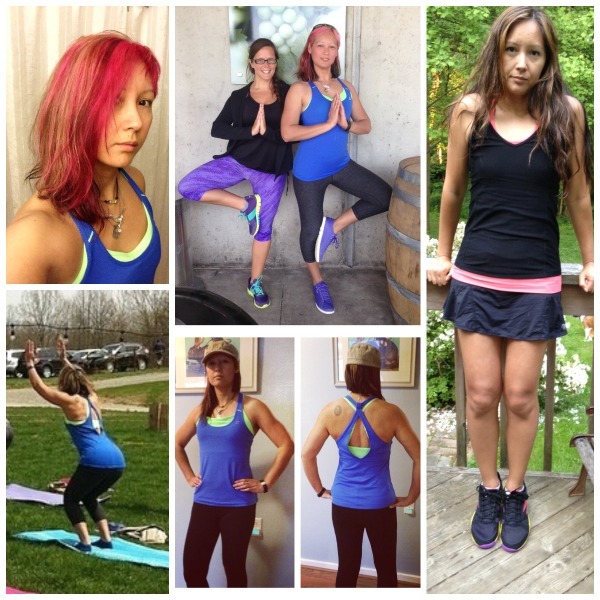 Lorna Jane is for when I need to be out & about before or after the gym and want to look nice. Or, when I am really racing the clock and reach for an all-in-one tank + bra. I also love their standalone sports bras. They are pretty much my go-to when I’m not at the box. I talk more about my love of LJ in this post. Lorna Jane blue top and compression tights; hooded black tank on right. Lorna Jane is doing 30% off when you buy 3 or more items with code BLACKFRIDAY30 or 20% off when you buy 2 items with code BLACKFRIDAY20. It looks like you also get free shipping when you spend over $80.